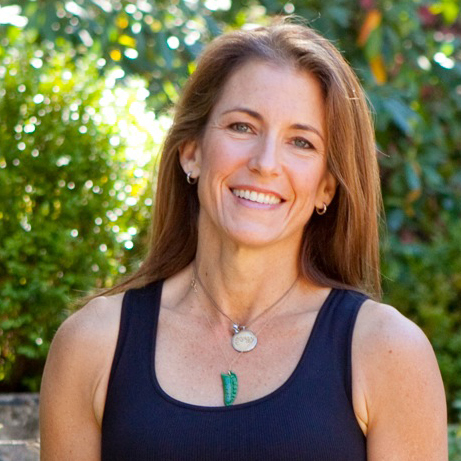 Karen Malkin is board-certified as a Health, Nutrition and Eating Psychology Counselor. 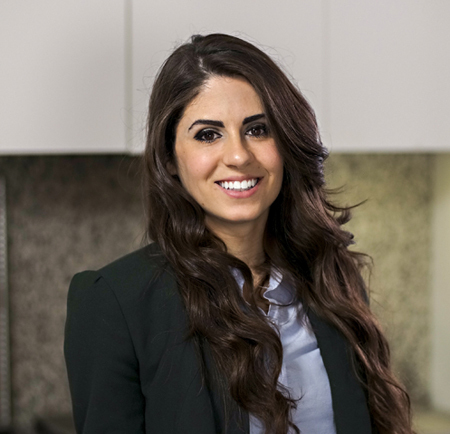 She serves on the Philanthropic Council for the Osher Center for Integrative Medicine at Northwestern University and holds a Bachelor of Science degree in Business Administration from Arizona State University with an emphasis in Nutrition. Karen’s positive and upbeat approach to healthy eating and lifestyle has made her a popular, well-loved and successful practitioner. Her clientele includes executives, professional athletes, women of all ages, and motivated individuals who are ready for a new level of vitality. Some of Karen’s specialty areas include cleansing, emotional eating, weight loss, the science of nutrition, high energy superfoods, smoothies, supplementation, managing cravings, and healthy lifestyle makeovers. Karen has appeared on TV, radio, and has presented in corporate settings. Karen developed her Superfood smoothie using MCT Lean Vegan Protein Blend and MCT Lean MCT Oil. Visit karenmalkin.com/smoothie for a video on how to make this amazing shake. While using MCT Lean products, Karen’s clients have noticed their energy levels and lean muscle mass increase while their body fat and cravings decrease. Karen formulated her own 100% USP Verified, Certified Kosher, and Food Grade NF MCT Oil along with her allergen-free, broccoli seed extract and MCT containing Vegan Protein Blends to best serve her sophisticated clientele. Her unique formula offers the cleanest and most efficient fuel source to help them gain energy and lose weight, kick sugar cravings, boost athletic performance, maintain lean body composition, experience clear thinking and a healthy mind, and support those on ketogenic diets. Desiree attended the University of Chicago, majoring in the biological sciences, specializing in endocrinology, with a minor in visual art. Her research at the University of Chicago focused on the effects of genetic variation in a Drosophila model of diabetes-associated misfolded human proinsulin. After college, she received her Master’s Degree from Georgetown University in physiology and biophysics, focusing on integrative medicine. While interning at Northwestern Integrative Medicine, Dr. Melinda Ring introduced her to Karen and the rest is history. Dr. Ring is the medical director of the Center for Integrative Medicine at Northwestern Memorial Hospital and an assistant professor in the department of medicine at Northwestern University’s Feinberg School of Medicine. She was the associate program director for the St. Joseph Hospital Internal Medicine Residency, and helped develop and direct the Resurrection Center for Integrative Medicine prior to coming to Northwestern Memorial Hospital. She is an active member of the American College of Physicians, the American Holistic Medicine Association, and the Program in Integrative Medicine Alumni Association. Her bibliography includes multiple articles and book chapters on integrative medicine topics.